The FAMU-FSU College of Engineering is the joint engineering school for Florida A&M and Florida State universities, the only shared college of engineering in the nation. We are located less than three miles from each campus. Our students enroll (and graduate) as Seminoles or Rattlers and start their college experience on the home campus. Once prerequisites are complete, they learn together at our engineering building. We are surrounded by eight partner research centers and a national laboratory. 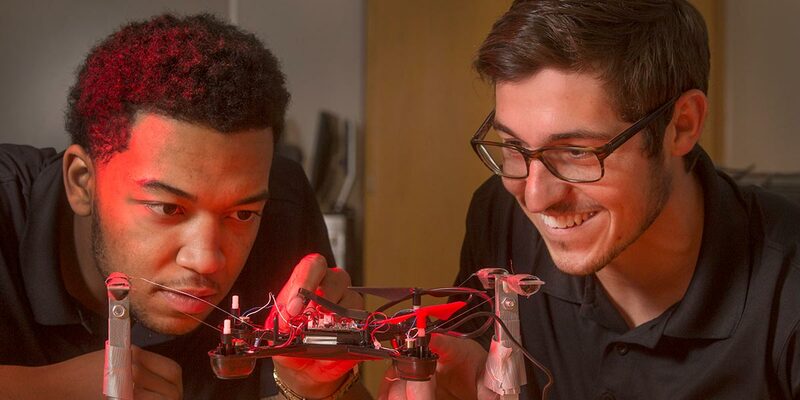 This unique collaboration between a top Historically-Black University and a Research-1 institution makes us a great place to learn cutting-edge engineering skills in a diverse environment offering real-world experience that employers value. 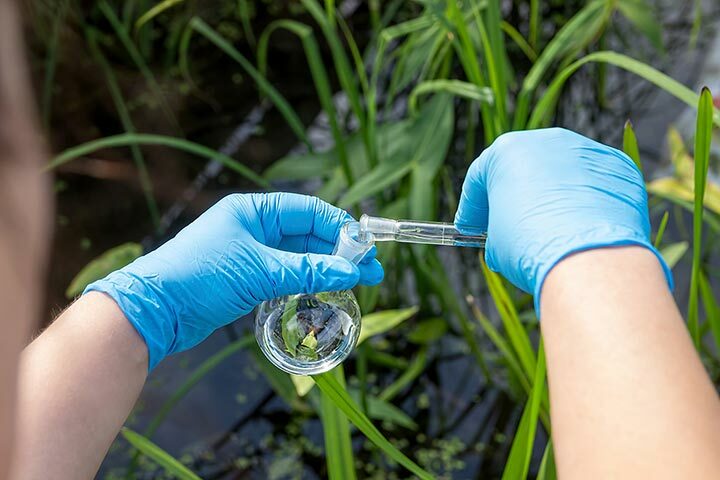 Chemical engineers are involved in the manufacturing of products as varied as petrochemicals, plastics, textiles, pharmaceuticals, medical devices, biochemicals, metals and semiconductors. 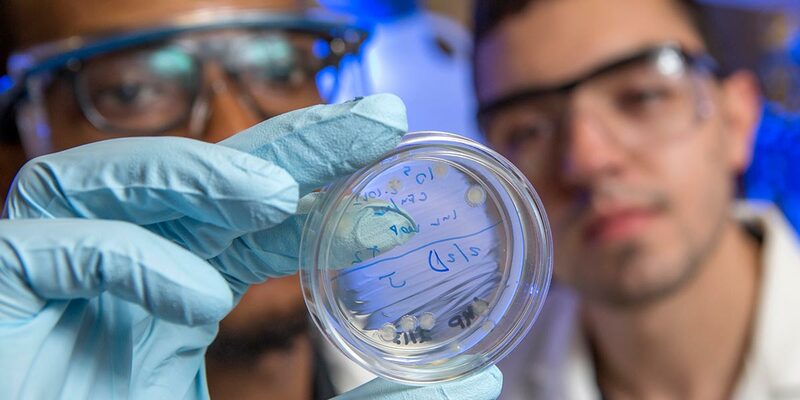 Biomedical engineers apply engineering to human health, often working on medical research. We offer BS, MS and Ph.D. degrees in both chemical and biomedical engineering. Civil engineers play a vital role in creating man-made infrastructure and protecting the natural environment. They develop, improve, plan, design, construct and operate facilities essential to modern life ranging from buildings to transit systems. We offer a bachelor’s degree in civil engineering with an option for environmental engineering, as well as several graduate degrees in civil engineering. 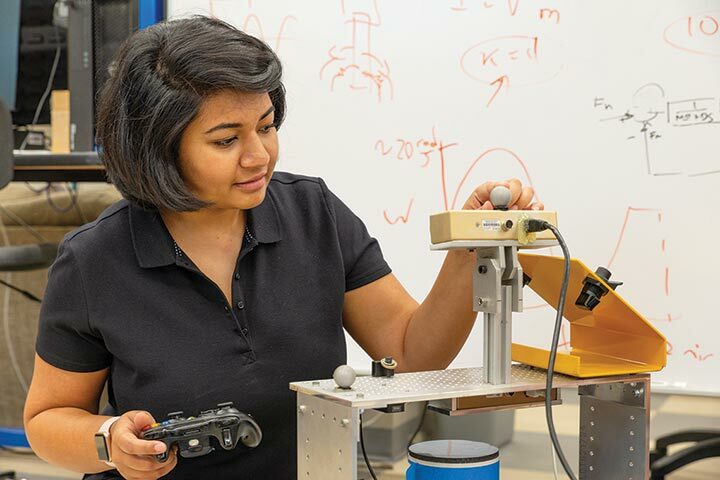 Electrical engineers develop circuits, systems and networks used for electrical power generation/distribution, machine and process control, wireless and satellite communications and more. Computer engineers apply the software skills of a computer scientist with the hardware skills of an electrical engineer. We offer a bachelor’s degree in computer engineering, plus a bachelor’s and several graduate degrees in electrical engineering. 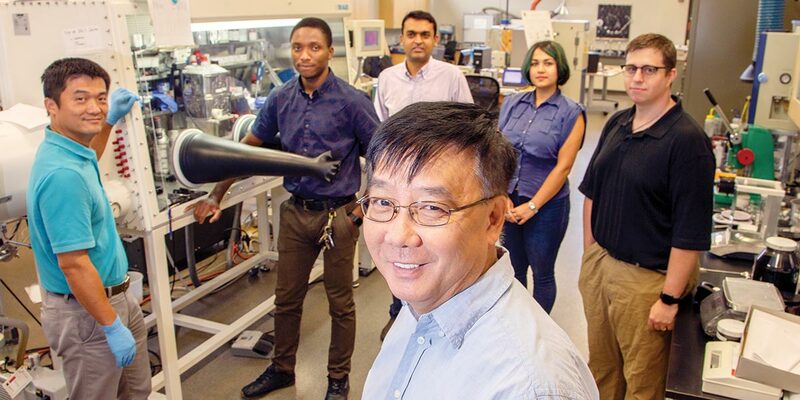 Industrial engineers bring innovation and efficiency to service and manufacturing industries including healthcare, transportation, food and pharmaceuticals. Skills in quality control, machine learning, manufacturing optimization and manufacturing of advanced materials are key. 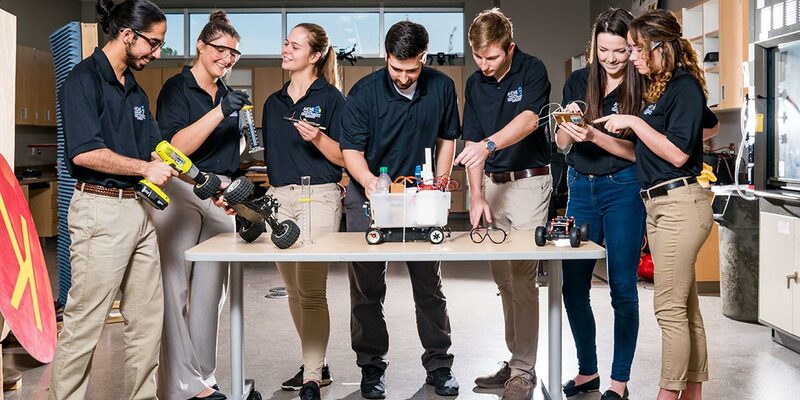 We offer a bachelor’s and graduate degrees in industrial engineering. In addition, we have specialized MS programs in engineering management, orthotics/prosthetics and systems engineering. Mechanical engineers analyze, design and control thermal-fluid systems, structural and materials systems or dynamic and mechatronic systems. These engineers are hired in every industry from automotive to biomedical. We offer BS, MS and Ph.D. in mechanical engineering, as well as a MS in sustainable energy. 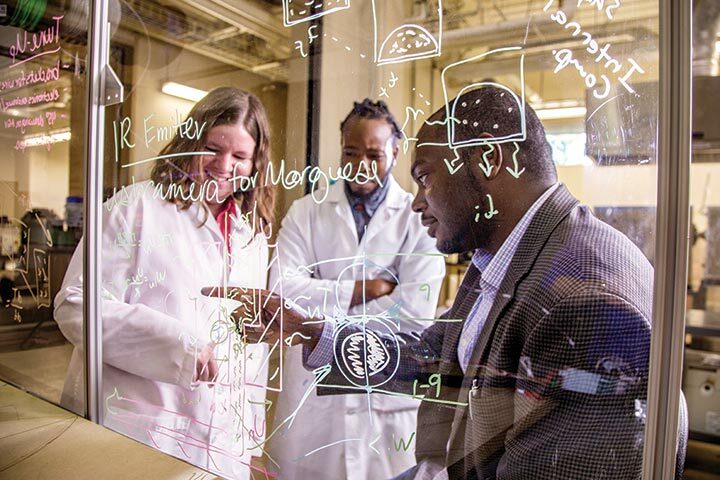 FAMU-FSU Engineering offers classes at the main campus in Tallahassee’s Innovation Park (less than three miles from FSU and FAMU campuses) and through FSU-Panama City (FL). 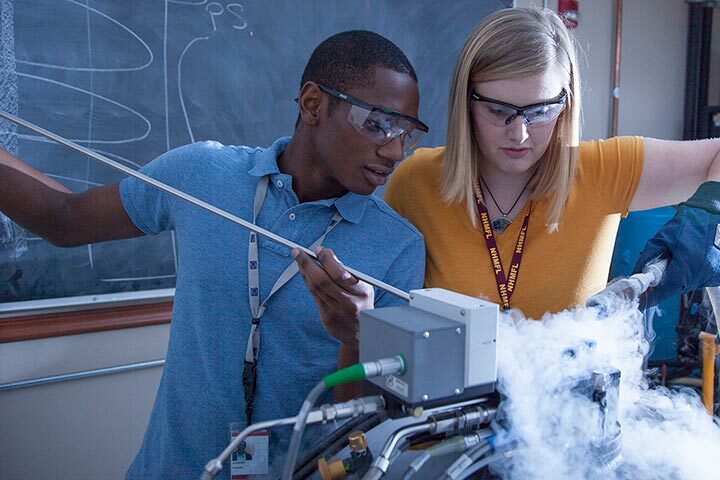 Become a Seminole engineer by applying today. Take a look at our admissions process and requirements for Undergraduates and Graduate Students.